100% bubble-free guarantee. Installation takes only seconds! 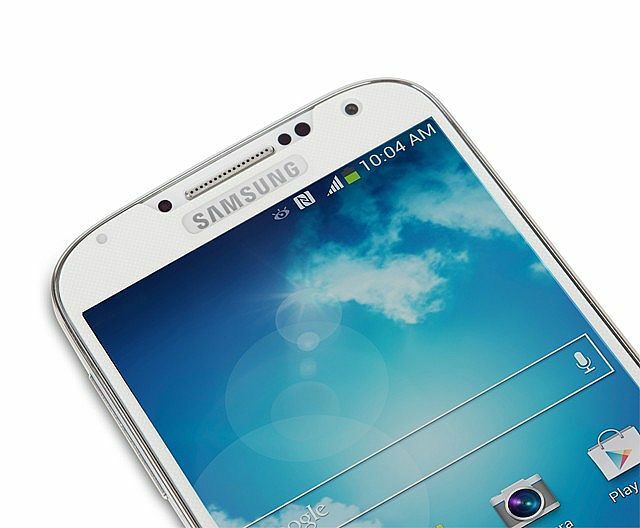 High transparency ensures minimal impact to brightness. iVisor can be washed and reapplied repeatedly. Hardened surface treatment for enhanced scratch protection. EZ-Glide™ surface treatment allows better touch screen maneuverability. 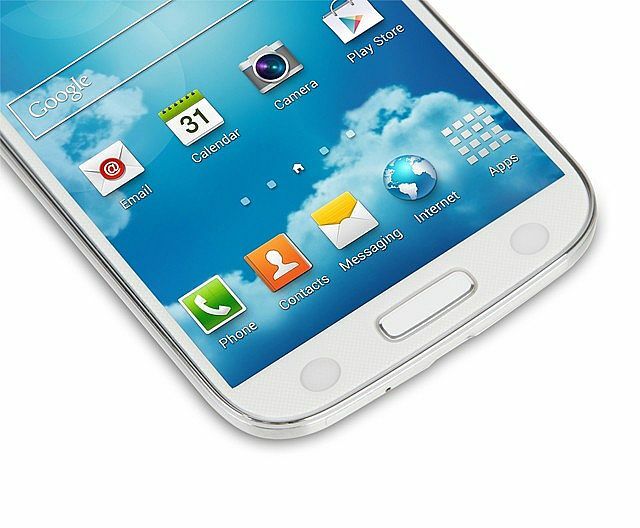 Moshi Newly fitted for the Galaxy S4, iVisor AG is the next generation screen protector that has been expertly designed to protect your Galaxy S4’s beautiful display while reducing annoying glare and smudging. 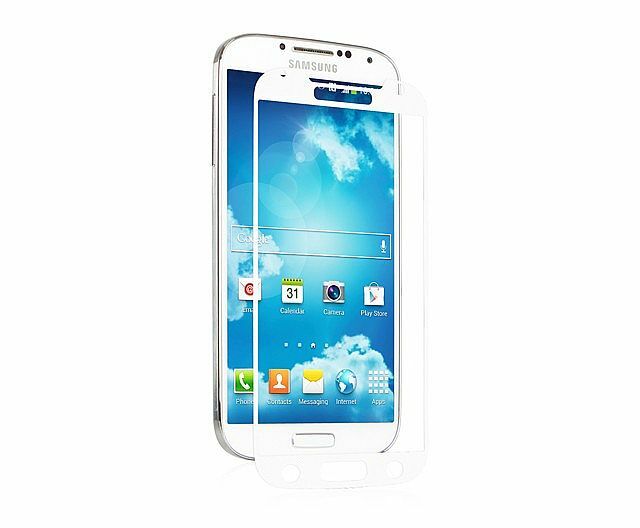 Utilizing Moshi’s own proprietary technology, iVisor is the only screen protector that is removable and re-usable and can be installed in seconds with absolutely zero bubbles, making it the easiest screen protector to install on the market today. 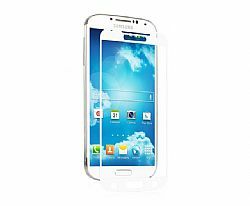 iVisor AG has been surface treated to provide enhanced scratch protection, fingerprint / smudge protection, and anti-glare properties while still retaining clarity.